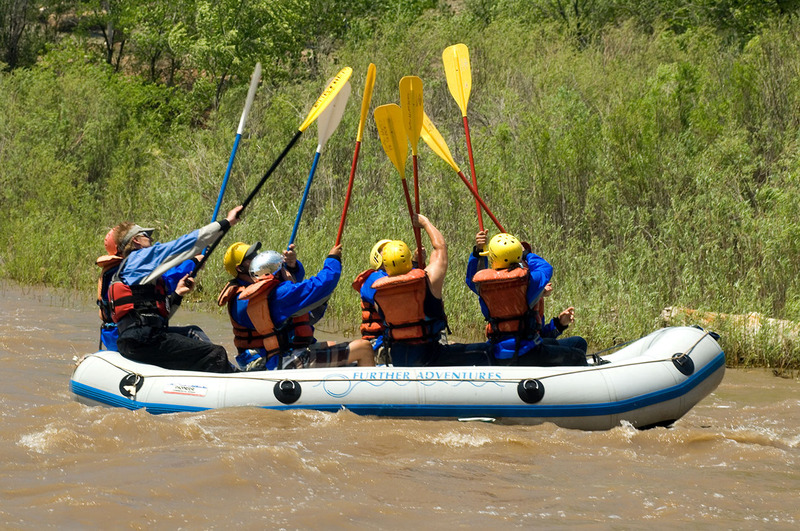 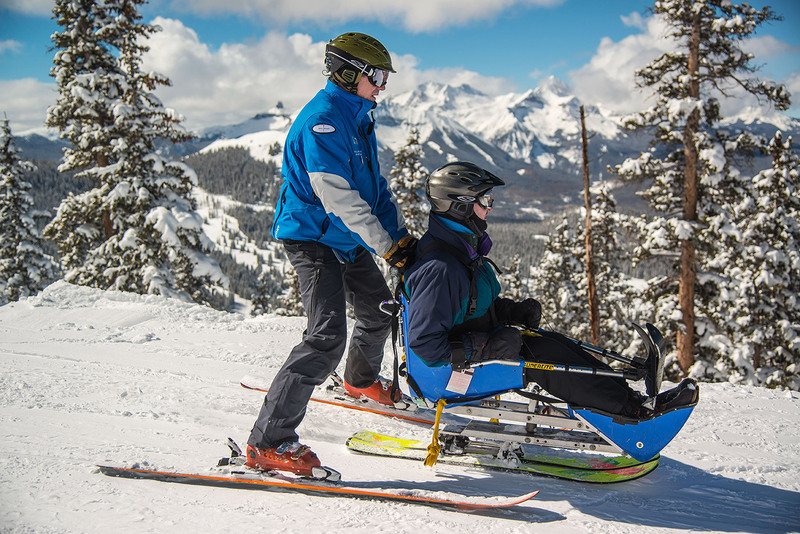 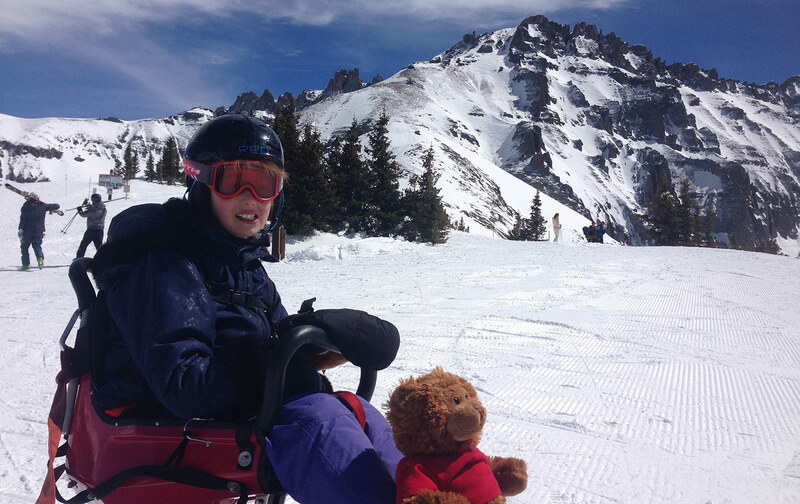 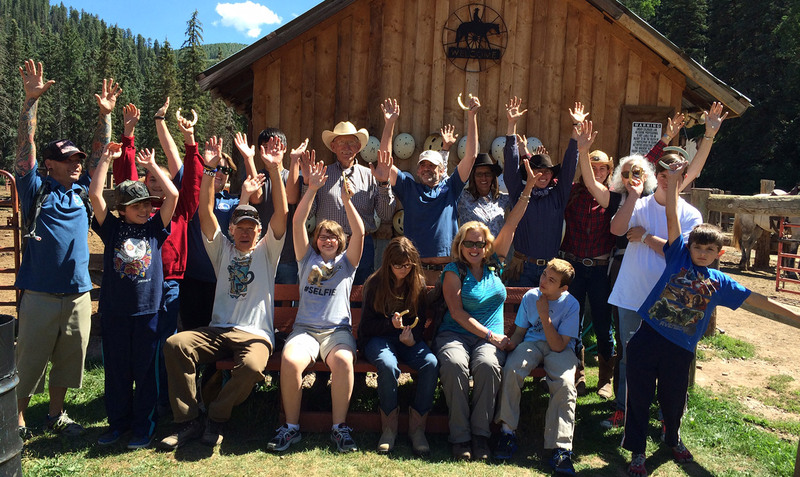 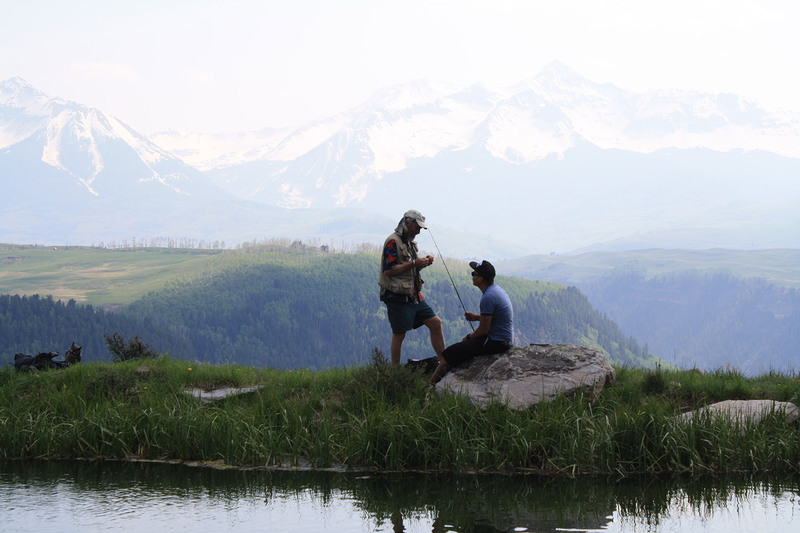 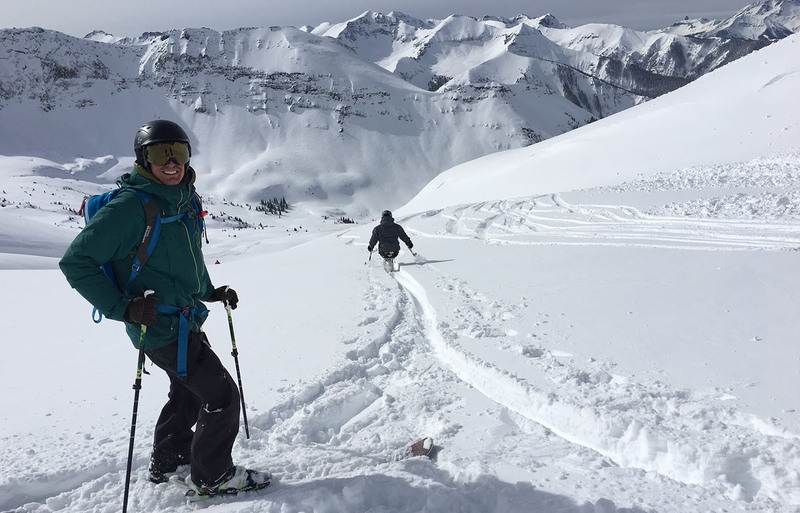 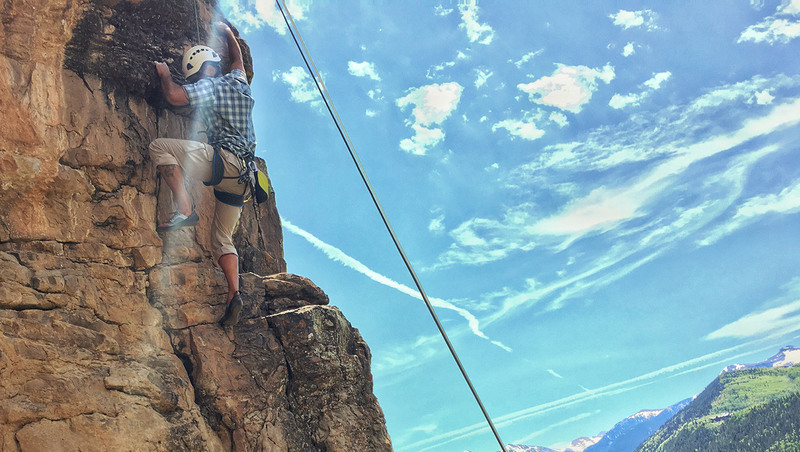 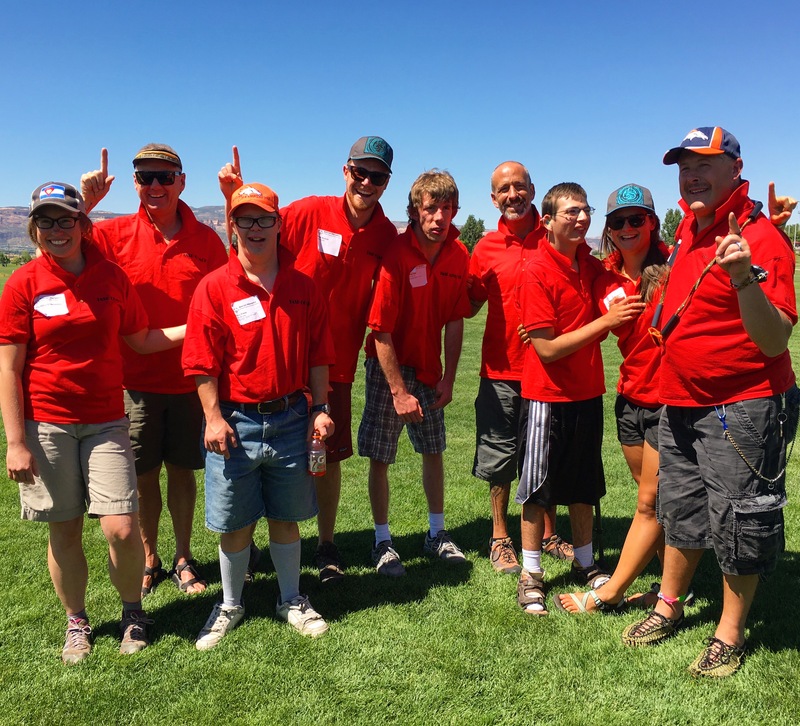 This innovative program exposes local school students to people with disabilities, and to the Telluride Adaptive Sports Program. 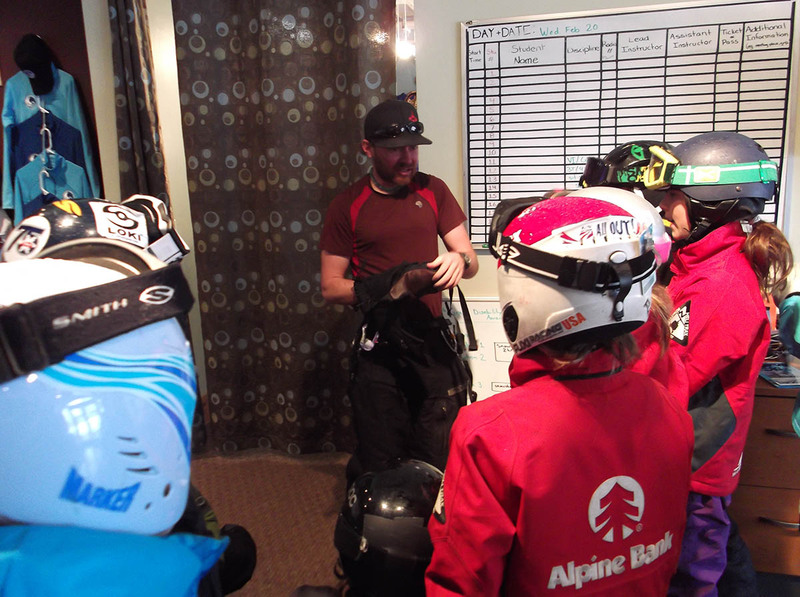 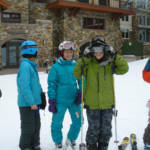 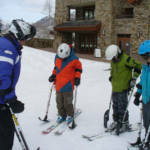 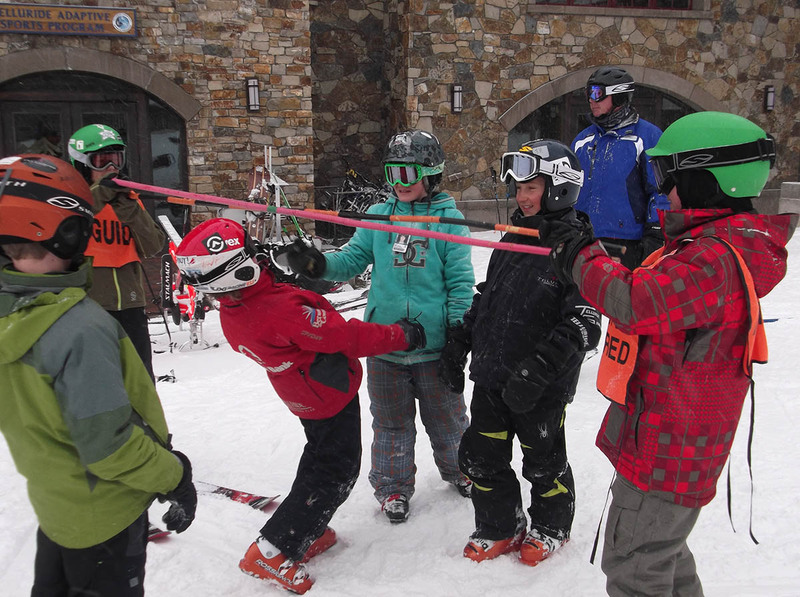 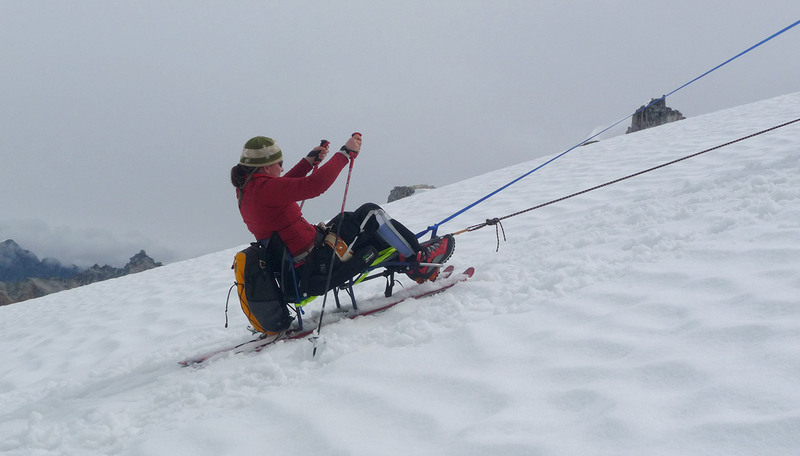 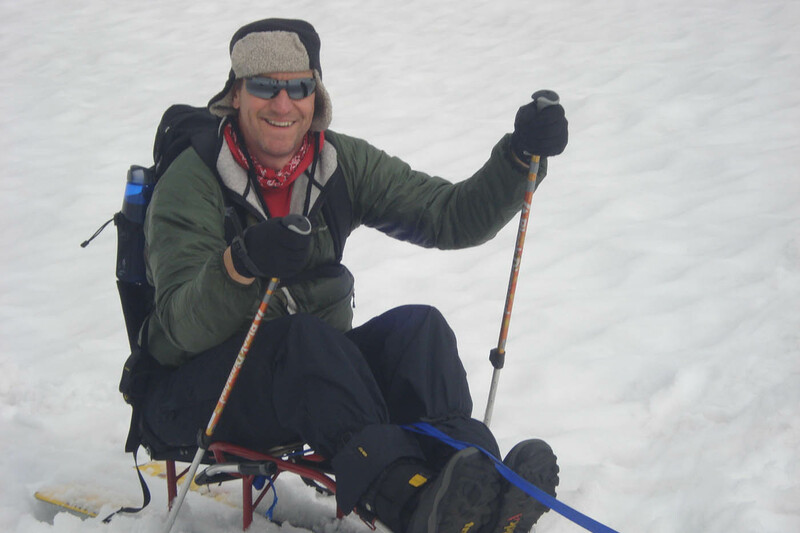 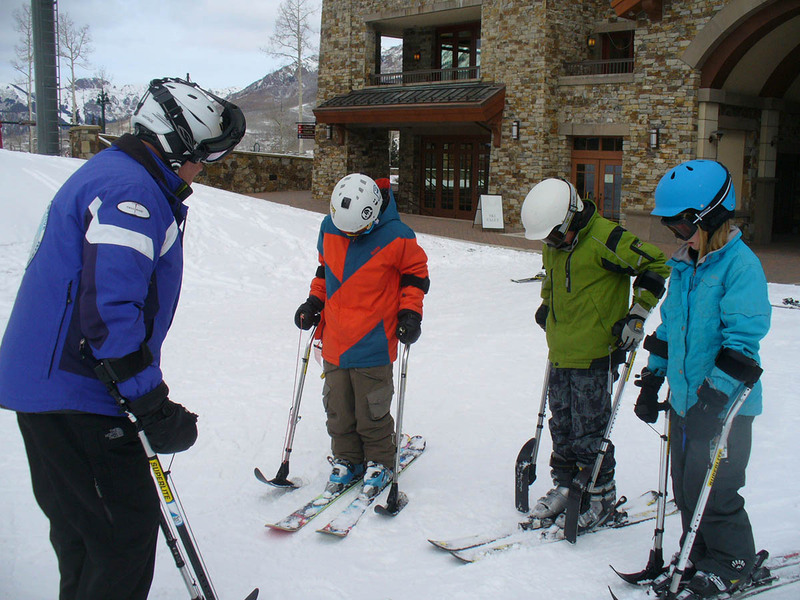 Through learning activities conducted in the classroom and on the slopes, students are introduced to adaptive equipment and teaching techniques and to folks who have physical and cognitive disabilities. 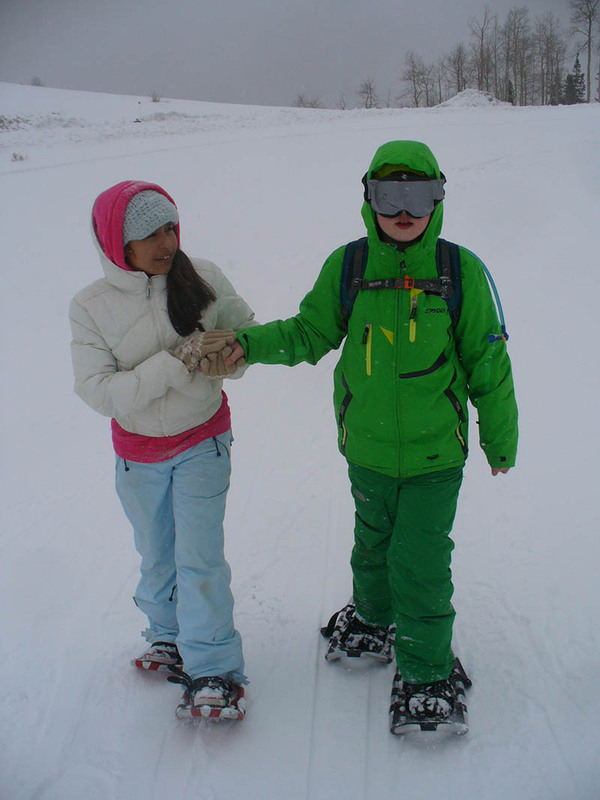 The Enabling All Program teaches kids that people with disabilities are regular people who enjoy activities like skiing as much as they do. 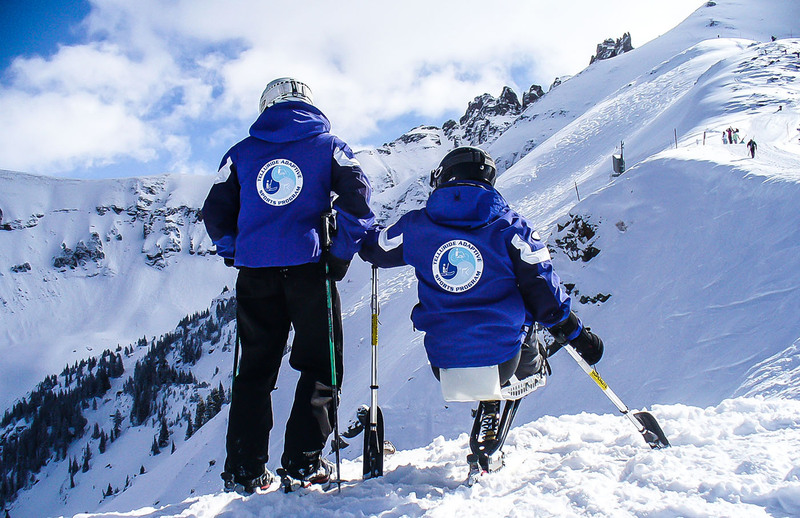 They will also learn that no one is immune to disabilities. 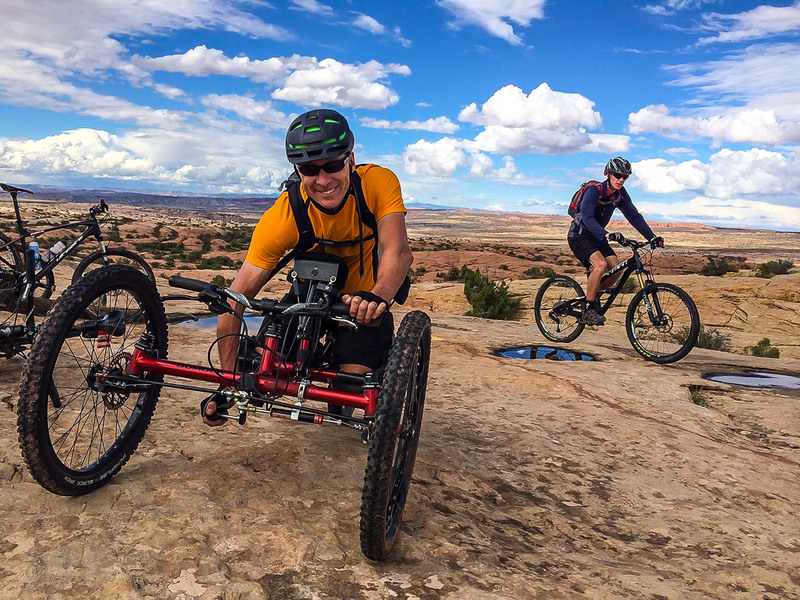 Anyone can become disabled by an accident or illness, and life moves forward in spite of having a disability. 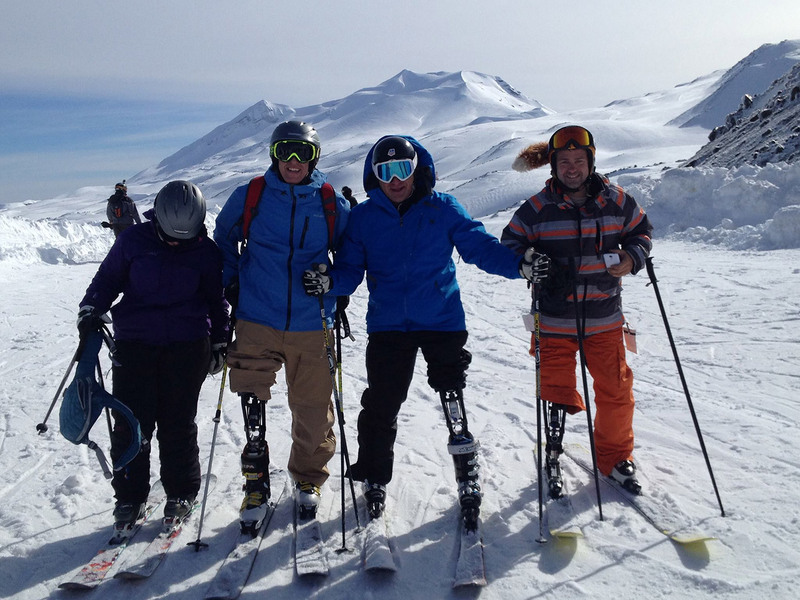 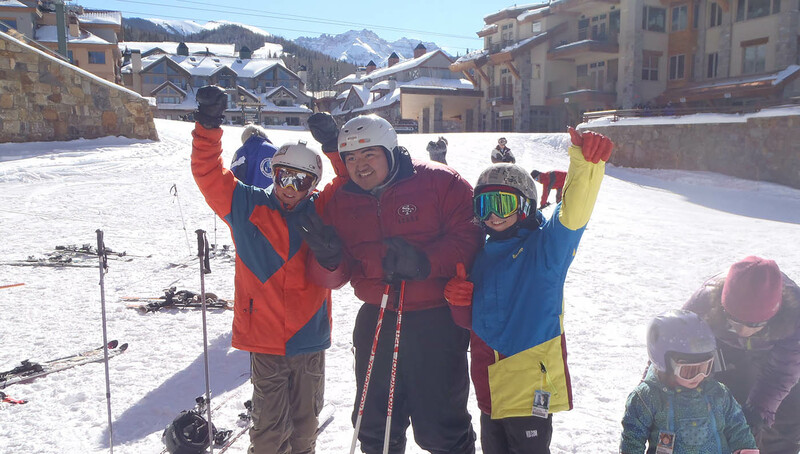 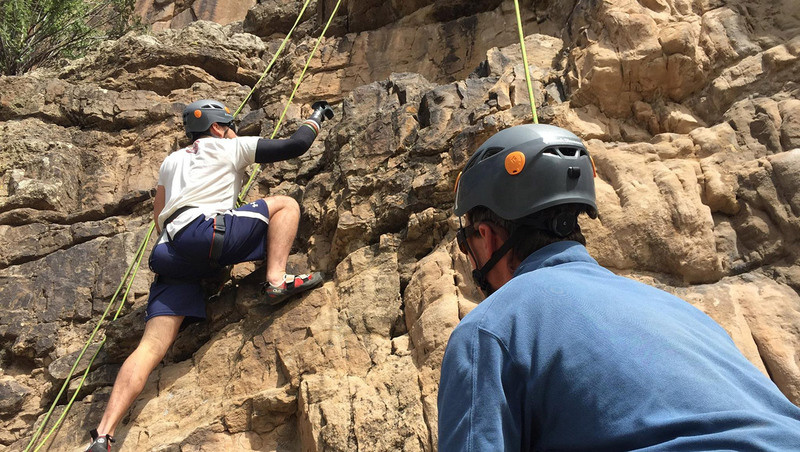 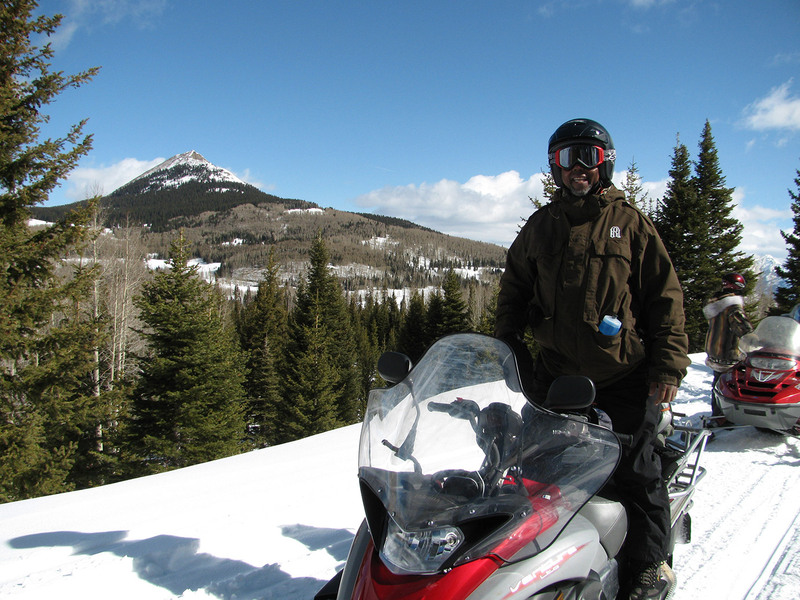 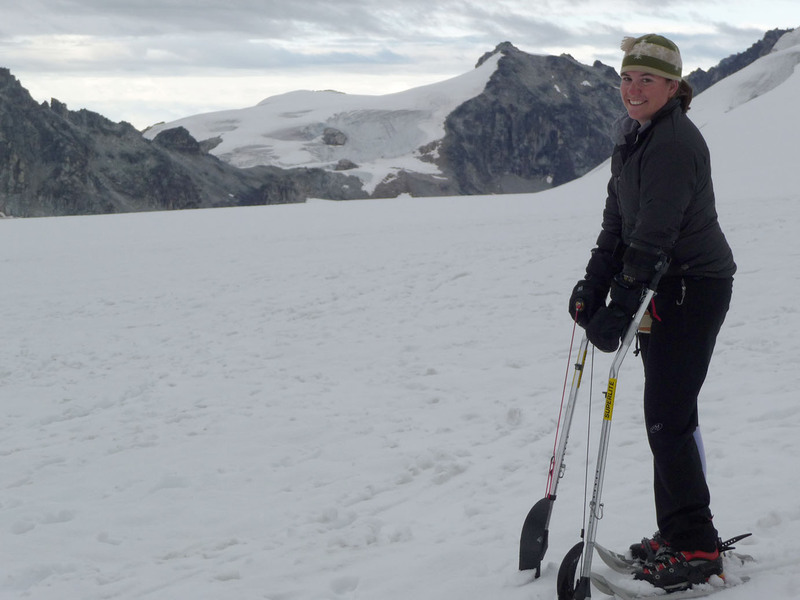 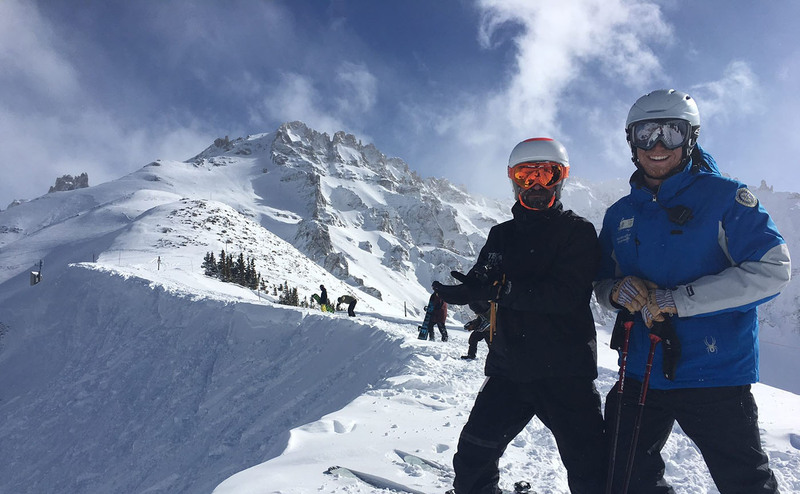 Enabling young people to volunteer as “peer ski buddies” with the Navajo and wounded warriors groups also promotes youth volunteerism, which benefits both TASP and the student volunteers, who can earn required service-learning hours. 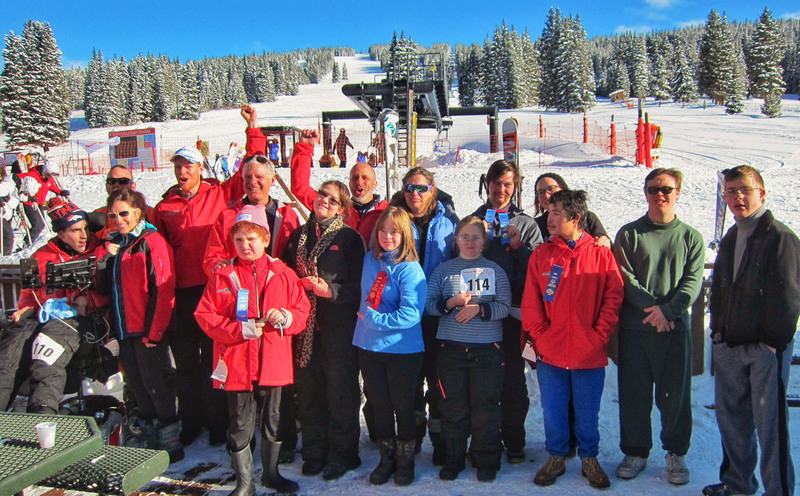 Disability awareness helps create a stronger community. 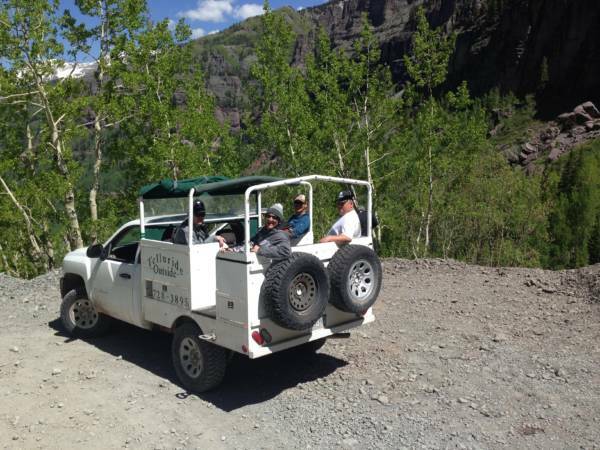 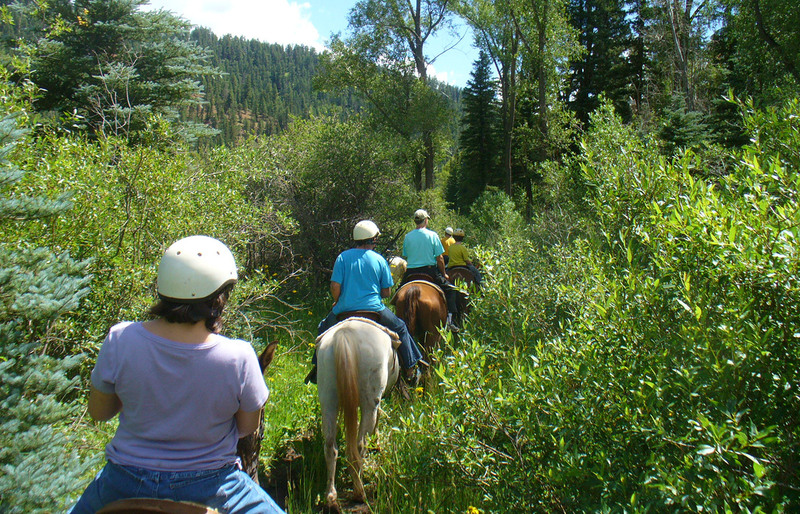 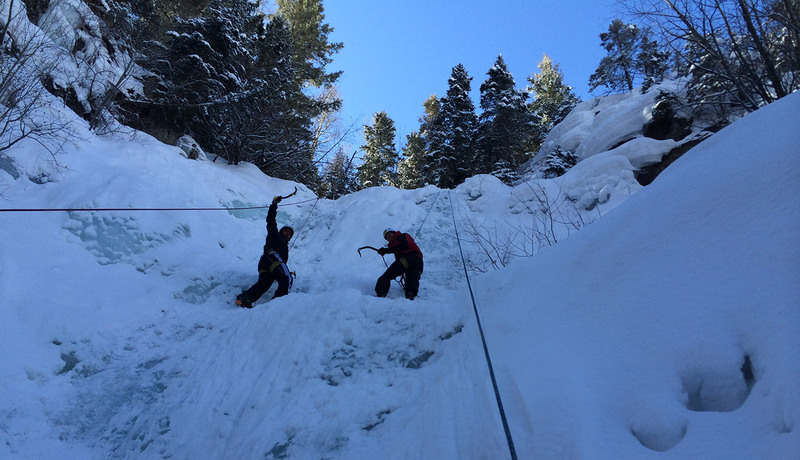 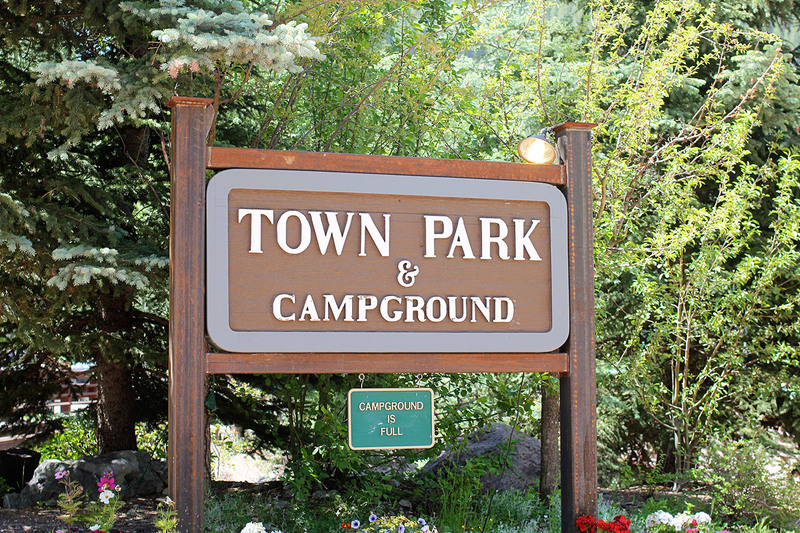 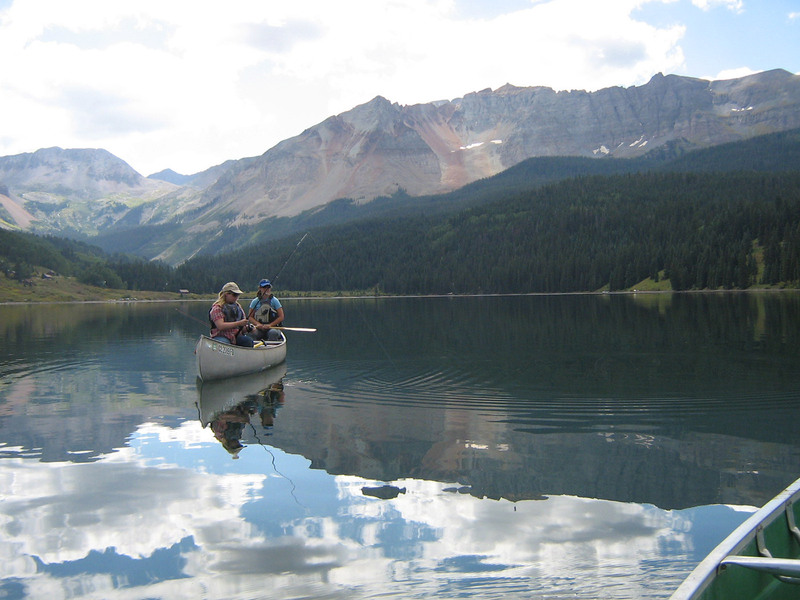 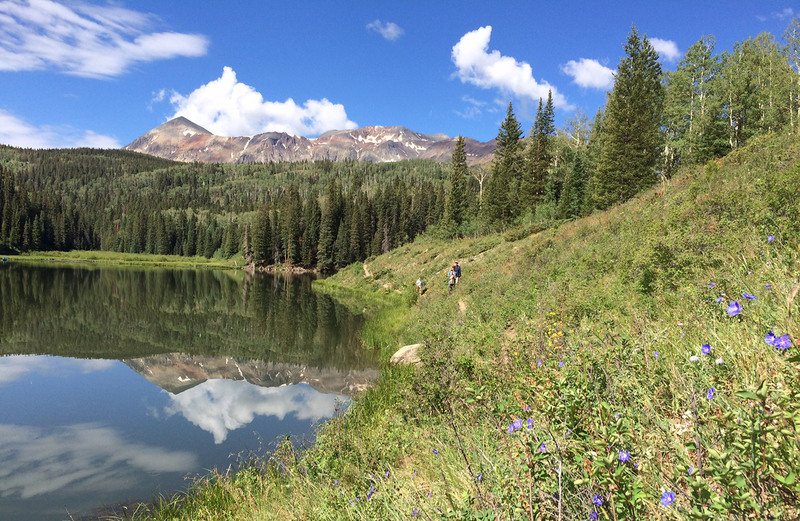 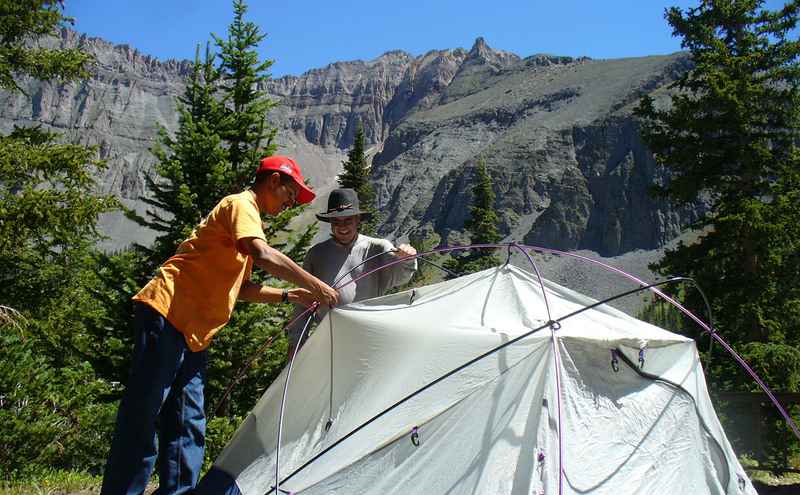 TASP also offers a free Enabling All Day to the general Telluride public. 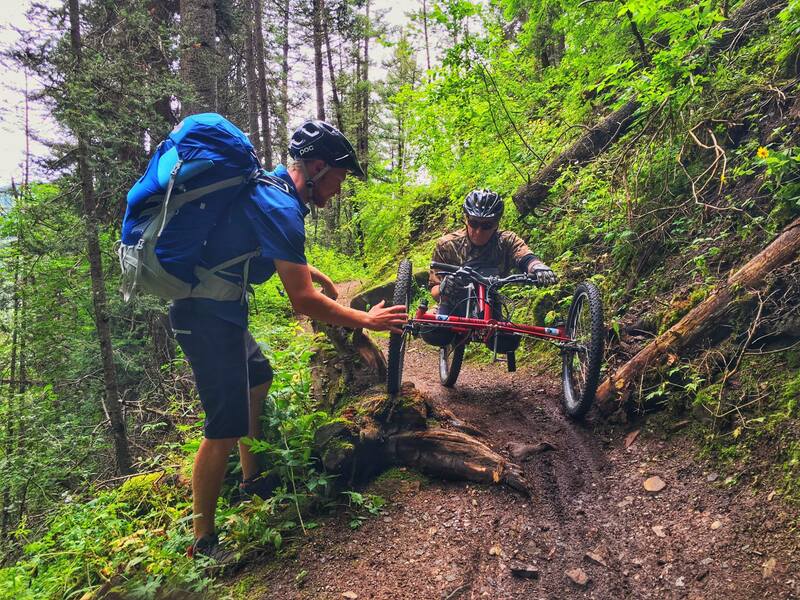 This allows for any adult in our area to come out and learn more about different adaptive pieces of equipment and various disabilities. 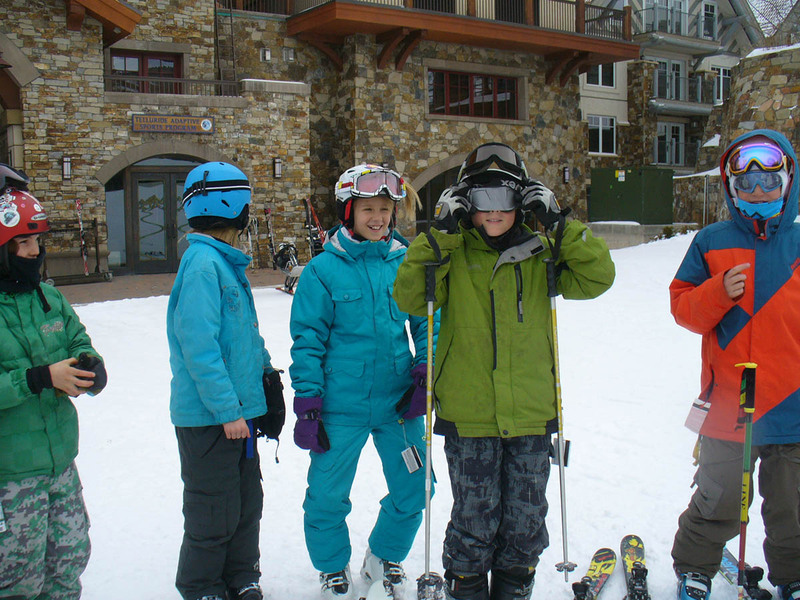 Please call 970.728.3865 to learn more about this program or check back in the spring to see if there has been a date posted!